Correction: This article has been updated in reference to the KSTP article that those charges were filed after picking a 15-year-old. The previous version stated that the 15-year-old was his daughter. 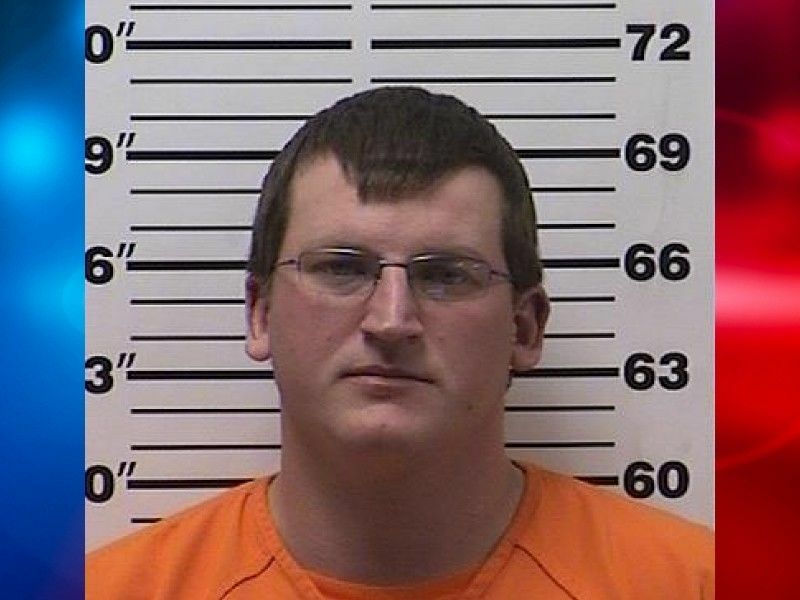 BARRON COUNTY -- A 5-day Jury Trial has now been scheduled for a case charging Curtis Strand, of Haugen, WI with Reckless Homicide in the death of his infant daughter. According to a press release on November 22, 2017, from the Barron County Sheriff’s Department, Strand was arrested following the investigation into his infant daughter’s death. The press release states that on July 9, 2017, the Barron County Sheriff’s Department received a 911 call reporting a 3-month-old infant not breathing. The infant was transported for medical care, however was pronounced deceased on July 11, 2017. An autopsy was conducted, and the results of that combined with investigatory interviews led to Strand’s arrest. Criminal charges of Class B Felony 1st Degree Reckless Homicide and Misdemeanor Resisting or Obstructing an Officer were filed against Strand in Barron County Circuit Court a few days after his arrest. The Court also placed Strand on a $10,000 cash bail bond with conditions that prohibit him from having any unsupervised contact with minor children. Strand is also prohibited from leaving the State of Wisconsin without prior permission from the Court. In a separate case filed against Strand in Barron County Circuit Court on August 13, 2018, he is charged with Class H Felony Bail Jump. According to KSTP.com those charges were filed after Strand violated his bail bond conditions by picking up a 15-year-old and taking her to Rice Lake, WI to several stores before dropping her off at her grandmother’s home. Online circuit court records show that at a scheduling conference on October 5, 2018, a 5-day Jury Trial was scheduled to start on June 17, 2019 for Strand’s criminal charges stemming from the death of his infant daughter.